ICCAP honors members with two annual awards: Helen Beiser, MD Resident Membership Award and The Jay G. Hirsch Memorial Award. 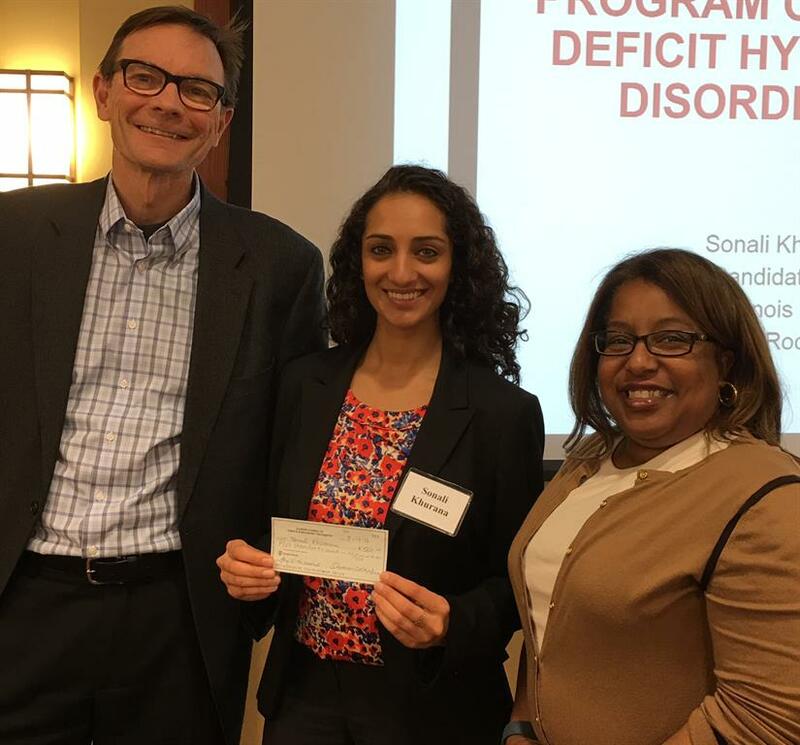 The Helen Beiser, MD Membership Award was established to honor Dr. Beiser, a nationally known child and adolescent psychiatrist. Dr. Beiser was Chair of the Child Analysis Committee of the Chicago Institute for Psychoanalysis; Clinical Associate Professor, Abraham Lincoln School of Medicine, University of Illinois; Past President of AACAP; an author; and a Senior Consultant at the Institute for Juvenile Research in Chicago. 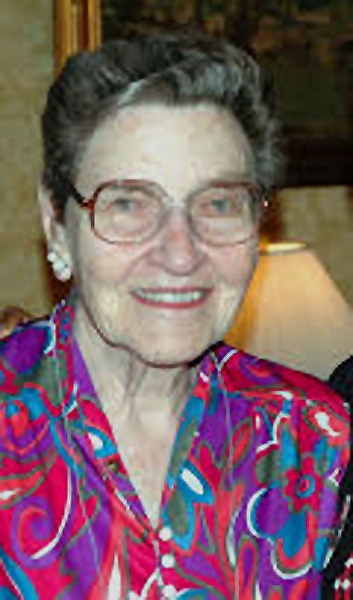 She was a champion for child and adolescent psychiatry being one of the first child and adolescent psychiatrists to work with the American Medical Association on behalf of child and adolescent psychiatry. ICCAP developed this award in her honor to carry on the commitment of continued growth in the child and adolescent psychiatry community. Upon acceptance of the application, membership dues for both AACAP and ICCAP will be reimbursed. New trainee members to ICCAP will be presented at the fall its meeting. The application deadline is September 10 annually. 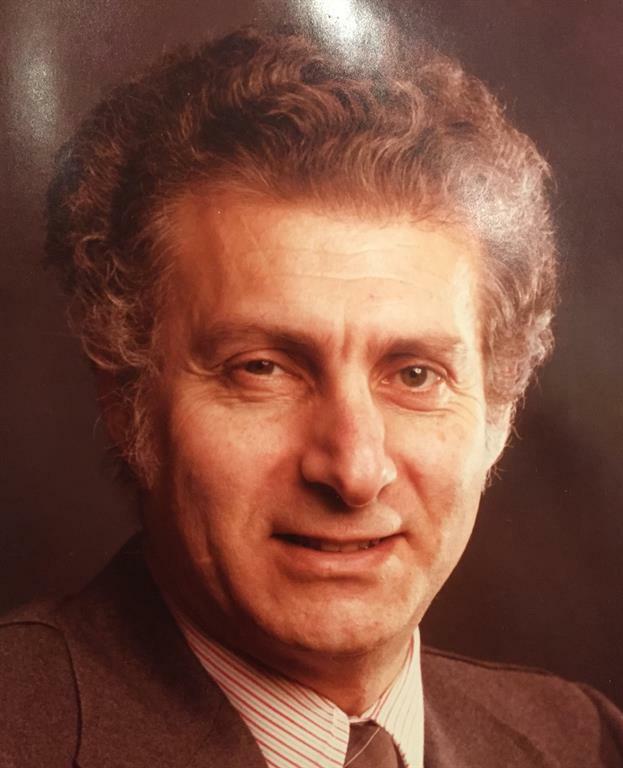 The Jay G. Hirsch Memorial Award was established to honor the late Jay G. Hirsch, MD who was a nationally known psychiatrist who impacted the field of Child Psychiatry for several decades. He was a strong advocate for suicide prevention; in 1983 he received the American Psychiatric Association Award for Excellence in Medical School Teaching and was a well respected and loved mentor, clinician, and child advocate. Thus, the Jay G. Hirsch Award was developed in his honor to continue the ground breaking work in the field of child psychiatry. Open to medical students, general psychiatry residents, pediatric residents, child psychiatry fellows, and former fellows and residents who have graduated within the last two years. Papers will be judged on originality, relevance to the field of child and adolescent psychiatry, type of paper, and quality of writing and manuscript preparation. Award promotions begin in September. The ICCAP President approves the Selection Committee (consisting of 3-5 Board members). The committee selects the recipient and an announcement is made in February. The winner gives a 20-minute presentation at the March Board meeting and is awarded $1,000. For Information for Authors instructions, please click here.